My clients tell me they’re looking for excellent communication, total accessibility and very prompt, practical advice. Solving challenging problems motivates me. My clients encounter business pressures everyday: I get it. Because of my firm management experience, I understand what it takes to run a business. Additionally, they know that when they hire me, I’m doing the actual work, and when it is appropriate to delegate, I oversee others’ work closely. One of my goals is to always help my client find solutions that help them succeed within their organization. When they’re doing well, I’m doing well. 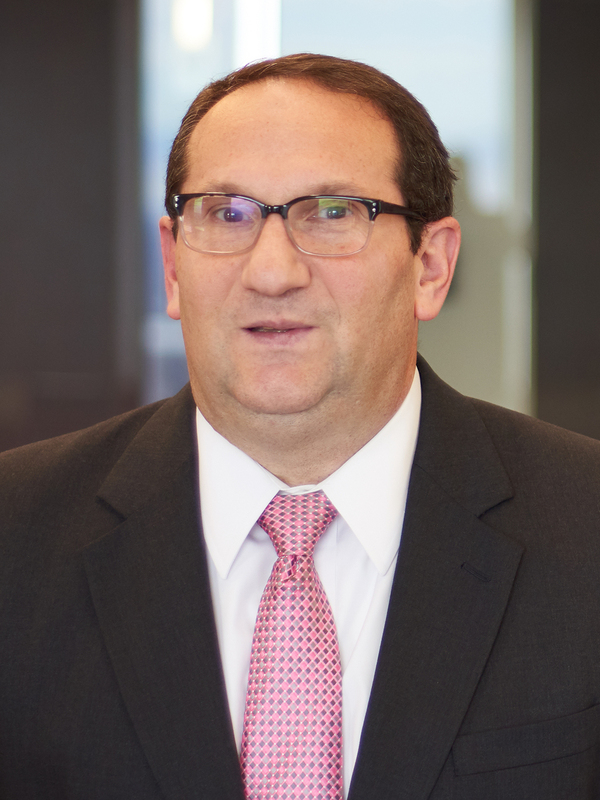 Litigator and business advisor Francis “Frank” Liantonio, Jr. counsels regional, national and international clients across the full spectrum of issues – from the nuanced to the complex – that arise in energy, marine and environmental litigation and general business matters. Frank draws on his experience, knowledge base and skill sets to represent clients on a wide range of marine, energy and environmental claims involving collisions, towage, oil pollution, salvage, personal injury, pipeline casualties, oilfield environmental contamination, drilling and completion, reservoir damage among others. He’s also worked as a marine surveyor and was a USCG licensed deck officer. Clients frequently turn to Frank for his guidance on contractual issues and business strategies. With experience investigating numerous serious casualties, he also knows how to quickly assess risks and manage the response with clients by working with governmental authorities and trusted, outside consultants. Furthermore, he leads clients through changing regulatory schemes that affect their day-to-day operations, using his experience with government agencies and familiarity with trusted consultants, to advise them on how to best deal with regulators. Practicing at the confluence where regulation, litigation, business operations and administration all flow together, Frank serves clients’ as a trusted advisor helping them navigate this complex and integrated labyrinth. While he’s happy to work on a matter on his own, he prefers to partner in close collaboration with clients who are hands-on and contribute ideas that lead to solutions and desired outcomes. This partnership of engagement allows him to get to know his clients and cultivates a deep level of mutual respect. Experienced in both crisis and media management, Frank is recognized as a leader who calmly but decisively tackles significant problems – those carrying an impact on clients’ ability to operate – and offers effective responses in time-critical situations.